New Delhi : Allahabad High Court on Wednesday ruled to make Delhi-Noida-Delhi (DND) flyway toll free from immediate effect. The toll road connects Delhi on the West bank of Yamuna with Noida and East Delhi. Managed by the Noida Toll Bridge Company Ltd (NTBCL), 9.2km long eight-lane road, was opened for commuters on February 6, 2001. Initially, the toll for a car was Rs 8 per passage, but it was gradually hiked to Rs 28. A bench of Justice Arun Tandon and Justice Sunita Agarwal passed resolution against a PIL filed by the Federation of Noida Residents’ Welfare Association. The PIL had challenged that authorities have collected tax more than the cost of construction of DND flyway and now commuters are being illegally charged. 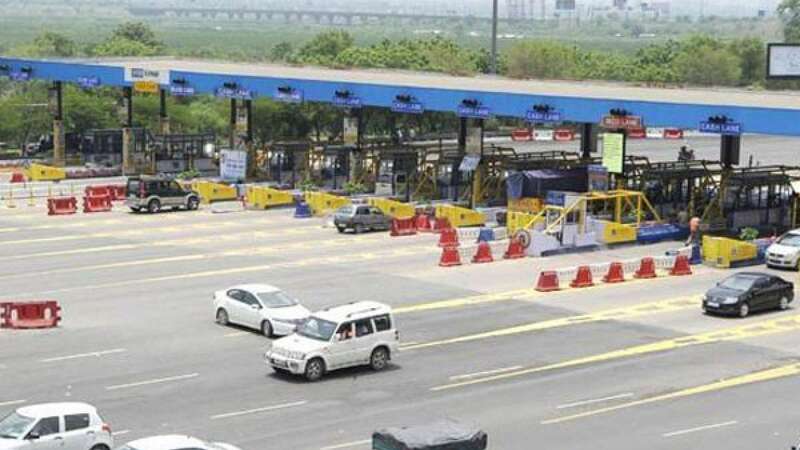 “We direct that, henceforth, Noida Toll Bridge Company, the concessionaire shall not impose or recover any user fee or toll from commuters for using the DND,” the court ruled. In past, it has witnessed several protests claiming that constructors have already made profit of it.